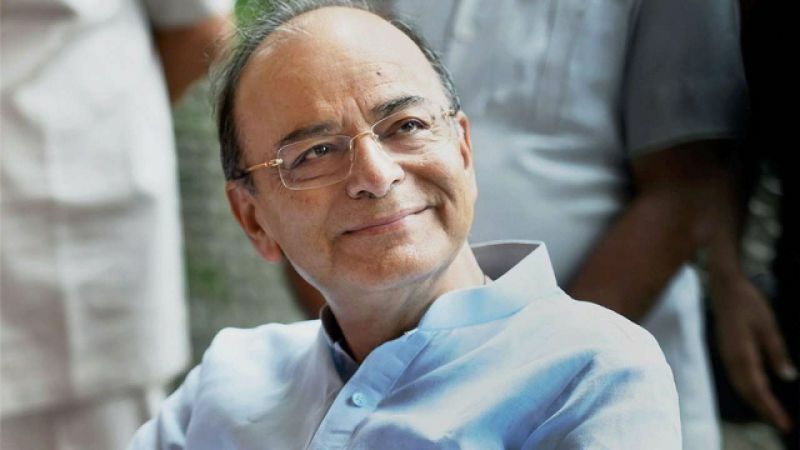 Union Minister Arun Jaitley is in "good health" and will soon be resuming his duties, Finance Minister Piyush Goyal said today. Goyal has been given the charge of the Finance Ministry after Jaitley relinquished the portfolio due to health reasons. Speaking in the Lok Sabha while moving two resolutions related to his ministry, Goyal said: "I want to inform the House that Arunji is in good health and soon he shall be with us." Jaitley, who is Leader of the Rajya Sabha, today made his maiden appearance during the current session. He also participated in the election for the Rajya Sabha Deputy Chairman and spoke briefly.